Western Wisconsin Health offers a variety of programs, classes, and services to optimize your well-being. We empower our patients and staff to seek ways to live healthy and balanced lives. Together we’ll work to create a healthier you and a healthier tomorrow. There is no better time than the present to focus on your wellness. The spacious 12,800 square foot fitness center is at ground level offering easier access, an abundance of natural light, views to the outdoors, and increased safety and security. Water’s healing properties improve muscle strength, endurance and flexibility with minimal impact on joints. 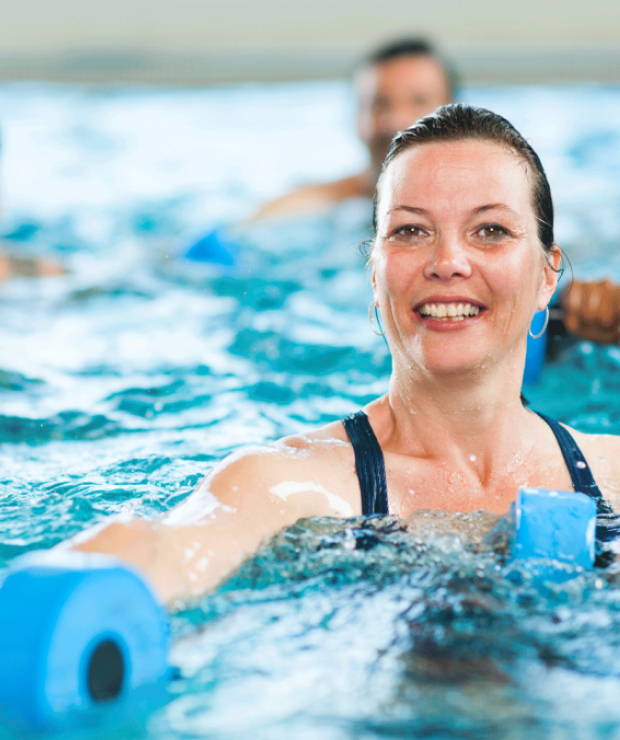 Our Aquatic Therapy programs consist of a series of progressive physical movements which use the water’s buoyancy and resistance. These movements can be performed with or without aids according to the needs of the individual client. Continue your journey to looking and feeling your best with the tools and knowledge gained from Western Wisconsin Health's diverse wellness classes. Western Wisconsin Health offers a variety of health and wellness programs to help you achieve a healthier and happier you. 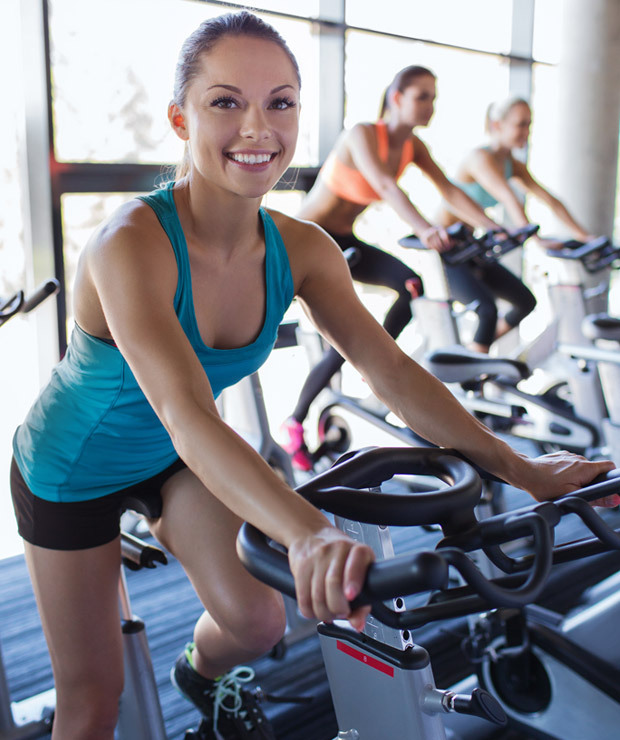 Browse our programs for an opportunity to start and maintain a healthier lifestyle today. Start eating your way to a healthier you. Get the help you need to optimize your health. Get the latest health and wellness news right in your inbox.